© 2018, Dr. Lalit Ramkrishna Dongre . Dr. Lalit Ramkrishna Dongre is a leading Gastroenterologist from Nagpur, Maharashtra specialising in Hepatology and Therapeutic Endoscopy since 15 years. Practicing since 2003, he graduated in 1996 from GMC Nagpur. He further pursued specialisation in Medicine in the year 2003 from the prestigious Indira Gandhi Medical College (IGMC) in Nagpur. He accomplished DM (Gastroenterology) in 2006 from Sion Hospital, Mumbai. Dr. Dongre worked as Medical Officer in a PHC Rajura Bazar in Amravati for approximately one year. He later joined Department of Medicine in IGMC Nagpur as Lecturer and worked there for one year. He also served as Lecturer in Department of Gastroenterology in Sion Hospital, Mumbai for a period of six months. He is a regular participant to national conferences organized by ISG, INASL and MAHAISGCON since 2004. He contributed in organising ISGCON 2006 in Mumbai, which was organized by Sion Hospital, Mumbai in September 2006. 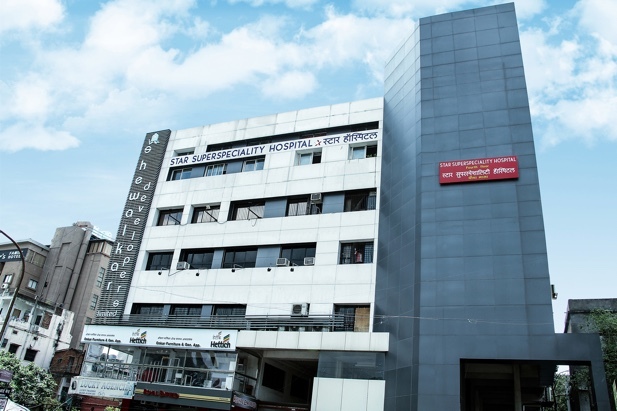 Dr. Dongre can be consulted at Star Super Specialty Hospital in Sitabuldi, Nagpur. Co-Investigator in 2 studies conducted at Sion Hospital Bombay during 2003-2006, one was a Phase III study concerned with Acute Pancreatitis and another was a Phase IV study regarding treatment of H.Pylori. 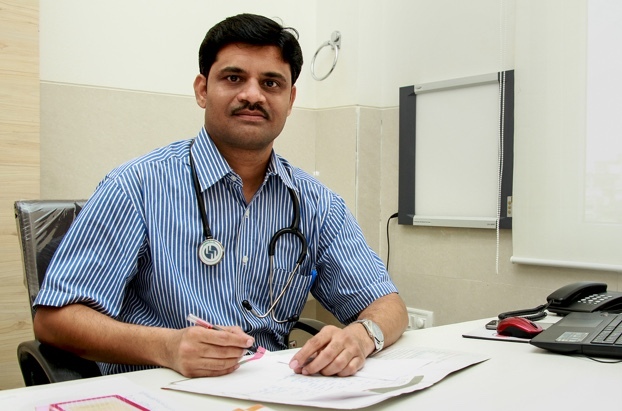 Co-Investigator in Phase III study concerned with Acute Pancreatitis at Sion Hospital. Co-Investigator in Phase IV study regarding treatment of H-Pylori at Sion Hospital. Principal Investigator on GI Bleed, Phase IV study. Principal Investigator on Viral Hepatitis, Phase IV study. Co-Investigator on therapy for small HCC’s study. Co-Investigator on a Phase II trial on Indacaterol and Mometasone on Asthma.